South Africa’s Springboks play Australia’s Wallabies on 10 September in Brisbane and then tackle New Zealand’s All Blacks a week later in Christchurch. 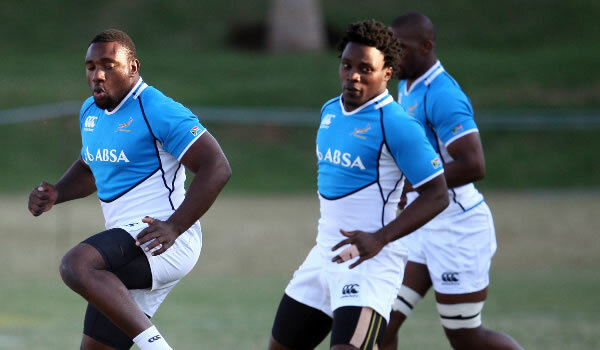 Sharks wing Mvovo, a member of the enlarged Springbok squad named a few weeks ago, comes into the travelling party as replacement for Ruan Combrinck, who sustained a leg fracture over the weekend against Argentina in Salta. 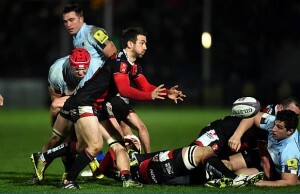 The Lions wing has been ruled out of action for up to six weeks. Hougaard was not considered for the two Pumas Tests because of a knee injury, but the Springbok Sevens Olympian and Worcester Warriors scrumhalf has since recovered and was added to the Springbok squad. The rest of the squad is unchanged from the one that returned from Argentina on Monday. Flyhalf Elton Jantjies will travel with the South African squad after he left the field early on Saturday with a deep bruise to the thigh. Although cleared to tour, a decision on his availability for the Australian game will only be made next week. 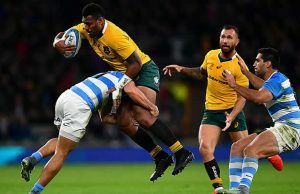 “Losing Ruan is a setback for us, but injuries are part of the game and it’s good for us to be able to call on experienced players such as Lwazi and Francois,” said Springbok coach Allister Coetzee. The Springboks assemble on Thursday morning in Johannesburg and fly out to Australia later that evening. The Bookmakers have the Springboks at 26.00 to win the Rugby Championship.